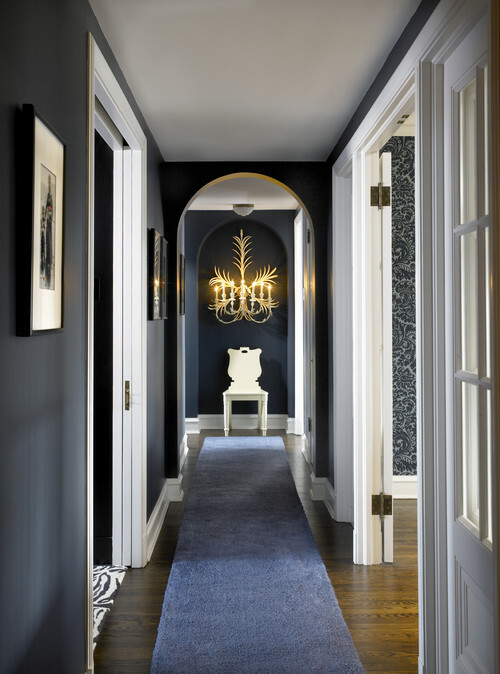 HALLWAY DESIGN: AT THE END, THERE SHOULD BE WHAT? 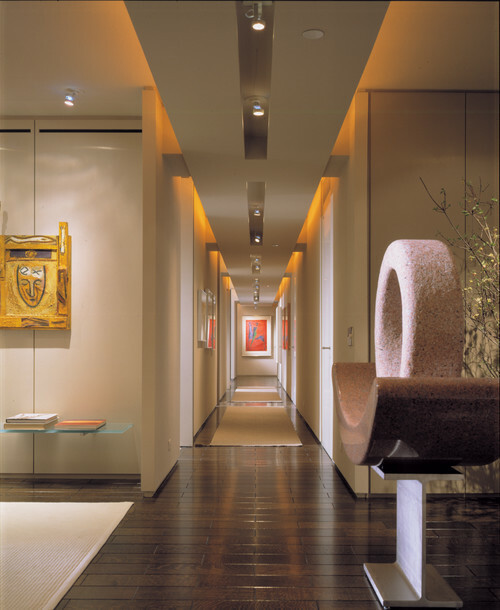 As an interior designer, I get asked certain types of questions a lot. Moreover, one of them is, at the end of a hall or hallway, there should be what? 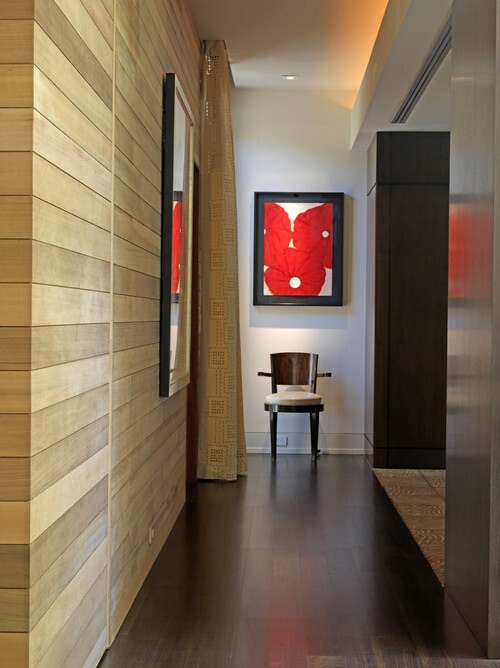 When there is a wall instead of a door at the end, there must be a focal point incorporated. 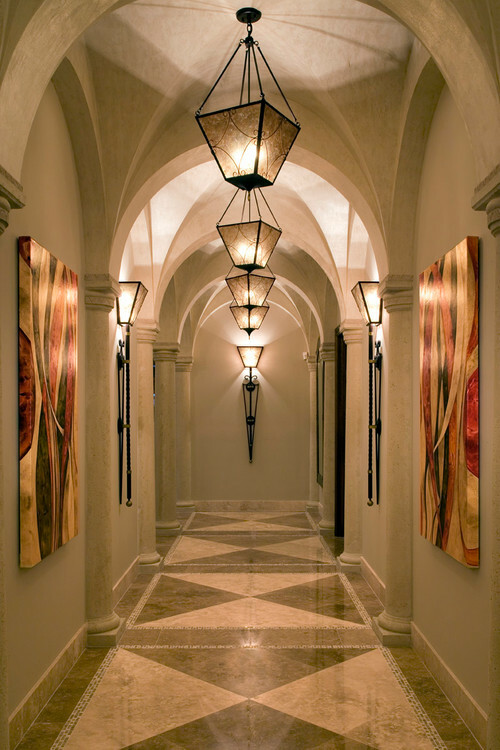 As stated, as an interior designer, I love responding to small challenges such as a dead-end hall or hallway. 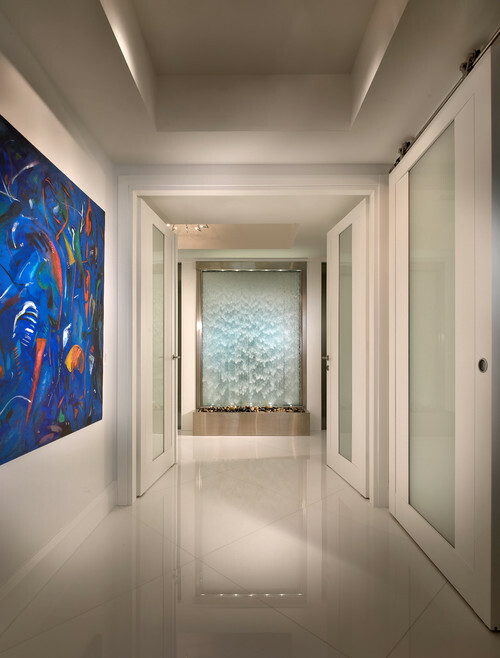 To blend this space in with the rest of the home, a focal point that will make an immediate statement as well as create the right amount of wow factor will need to be in place. Also, if there is a window at the end of a hallway, display a console table and add a plant which will get ample sunlight. 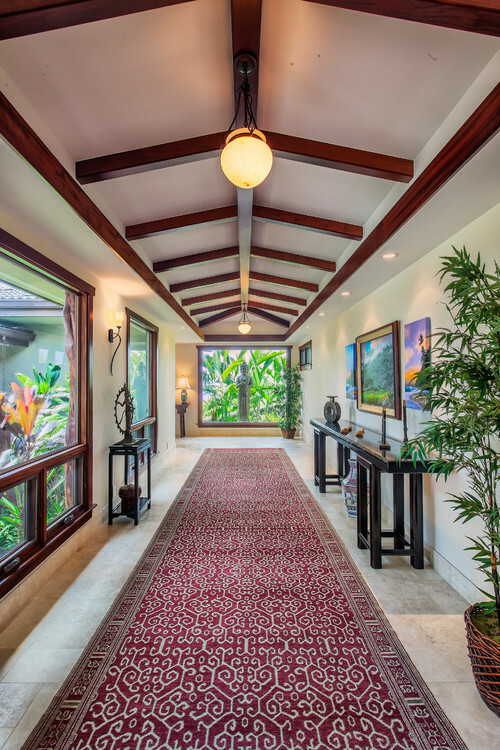 However, the primary goal of placing decorative objects or a piece of furniture at the end of a hallway is to distract from the overall length. When getting creative, the possibilities are endless. Check out some design solutions below and let this design dilemma become a thing of the past. 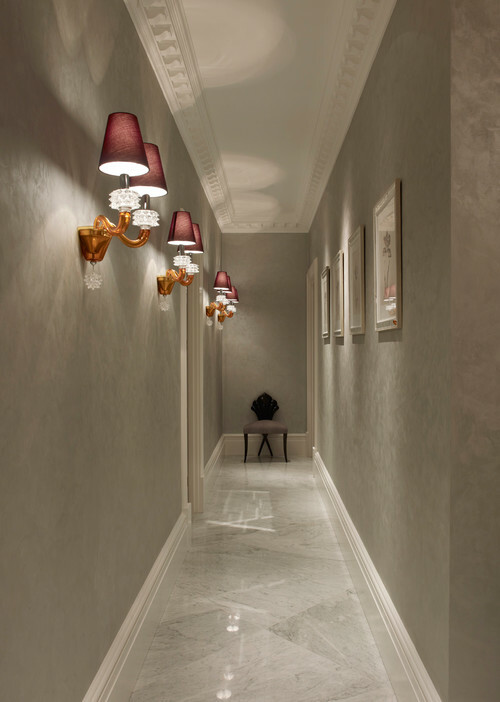 Safety Tip: Always make sure ample lighting is throughout any hall or hallway. My favorite photos are 3 and 8. A waterfall paired with fire is a powerful statement and using the exterior view to create a dramatic focal point is a definite wow factor.